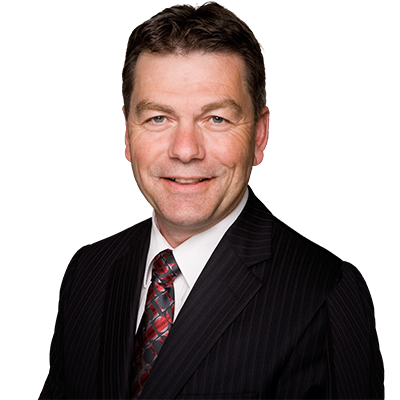 OTTAWA, ON – David Anderson, Member of Parliament for Cypress Hills—Grasslands, has expressed profound regret over the 2019 Budget. The Liberals introduced Budget 2019, acknowledging that too many Canadians are worried about facing an uncertain future. Economic activity has now slowed down more than expected and debt levels continue to grow. However, Canadians’ confidence in this country has been impacted by other issues, specifically Justin Trudeau’s attempt to cover up the details of the SNC-Lavalin scandal. The Liberals have worked for weeks to shut down questions about this scandal, which has consumed this government. The day the Budget came down, the Liberal members of the Justice Committee shut down the investigation into the SNC-Lavalin scandal. Budget 2019 is a pre-election budget with 41 billion dollars in additional spending.